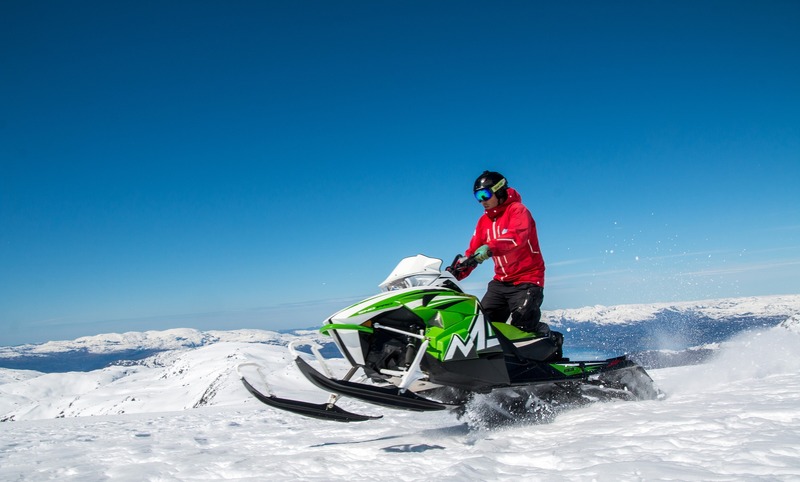 The 28th annual West Yellowstone SNOWMOBILE EXPO is where Arctic Cat, Skidoo and Yamaha will unveil their new 2019 snowmobile lines to the public for the 1st time in the Rocky Mountain West! The Western States Vintage Snowmobile Association Annual Show will bring a blast from the past with unique vintage snowmobiles to West Yellowstone, MT. It’s one of the largest gatherings of vintage and antique snowmobiles. Vintage racing will return again with the oval races. Come Saturday for the thrills of the power sports with UTV Show 7:00PM with two classes – 1,000 CC class & 1,000 CC Turbo Class. Snow Bike racing returns Sunday with The AMA Championship Snow Bike Series.